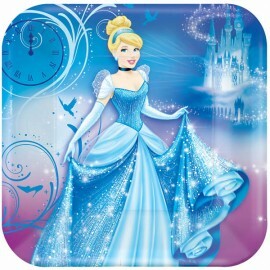 Cinderella Square Dinner Plates 23cm Paper Pack of 8..
Cinderella Square Lunch Plates 18cm Paper Pack of 8..
Cinderella Table Cover Plastic 137cm x 243cm Each.. 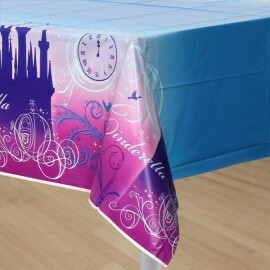 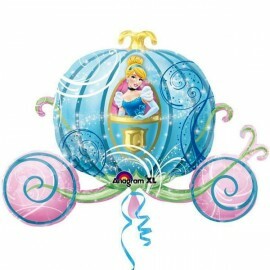 Shape Cinderella Carriage Foil Balloon 83cm Wide x 58cm High (Self sealing balloon, Requires helium inflation) Each.. 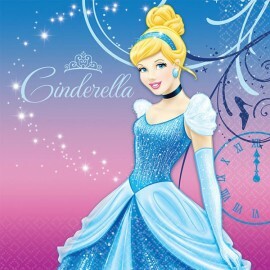 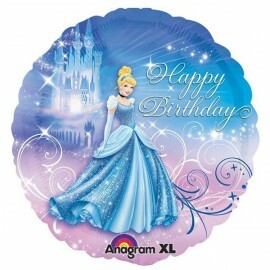 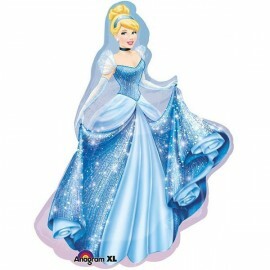 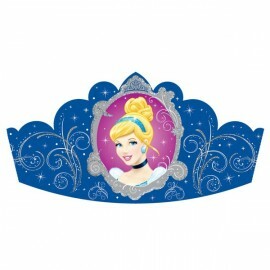 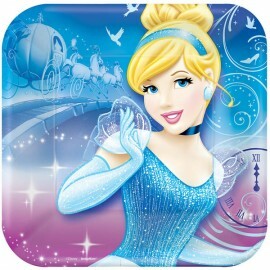 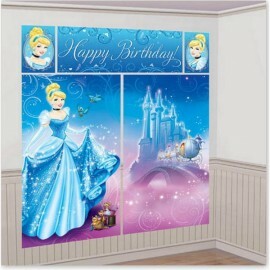 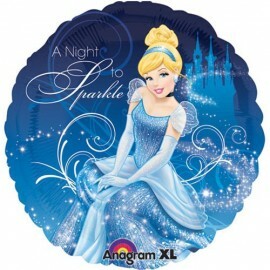 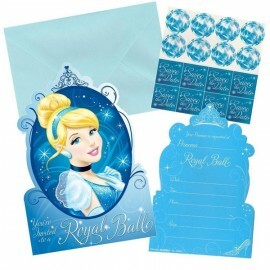 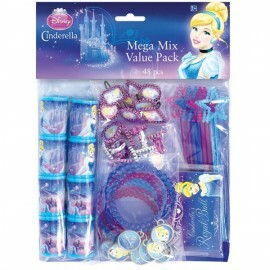 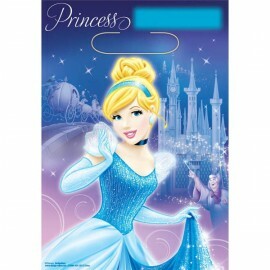 Shape Cinderella Disney Princess Foil Balloon 71cm Wide x 84cm High (Self sealing balloon, requires helium inflation) Each..